Ahhhh …. the water, the sunshine! 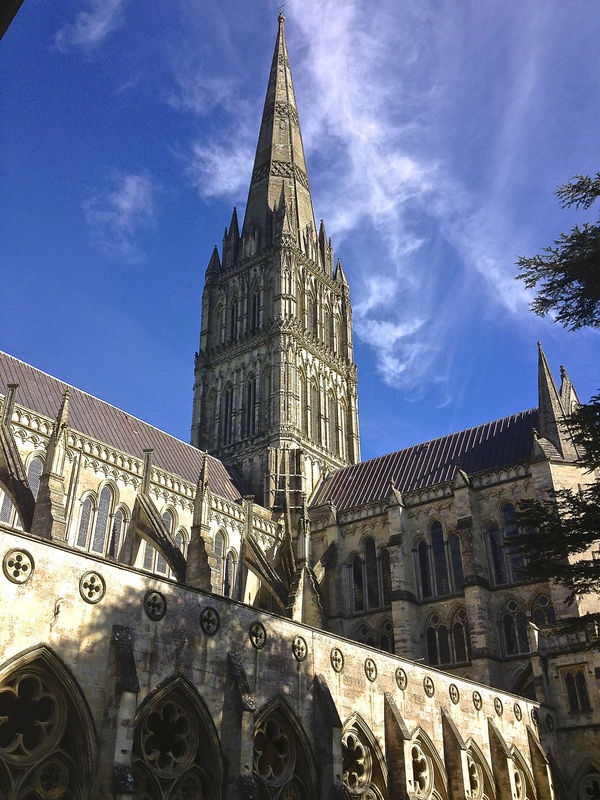 Salisbury river walk on a sunny spring day. Winter finally starting to release its grip. And what does the Lord require of you? To act justly and to love mercy and to walk humbly with your God.